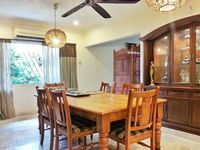 - The house has been renovated, it comes with a functional dry and wet kitchen, built-in cabinets and wardrobes, 1st floor all Burmese teak flooring, a study area overlooking the greens which can be turn into a room, perimeter brick walls fencing, a car porch area that can fit up to 5 cars and a matured garden. 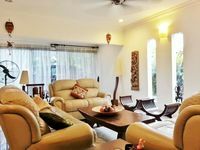 - A peaceful neighbourhood with much amenities at your doorstep. 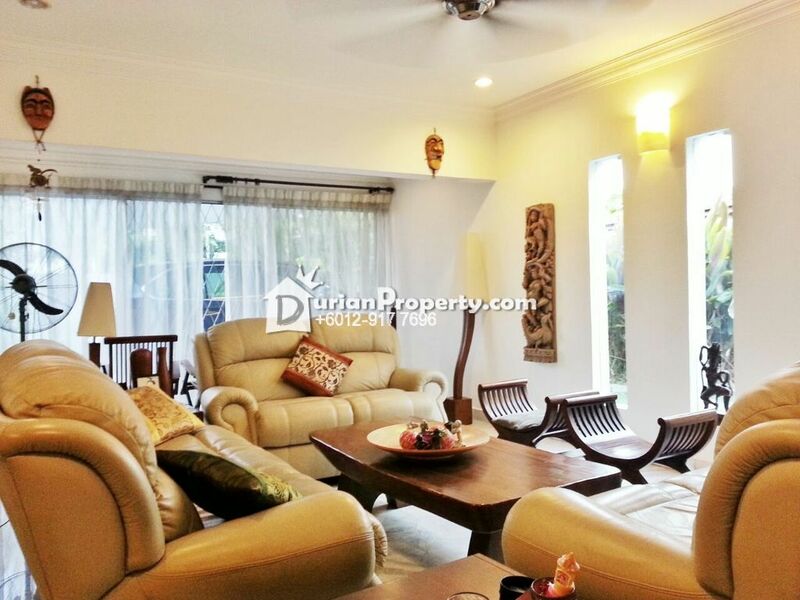 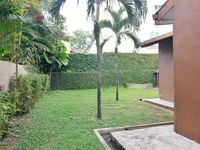 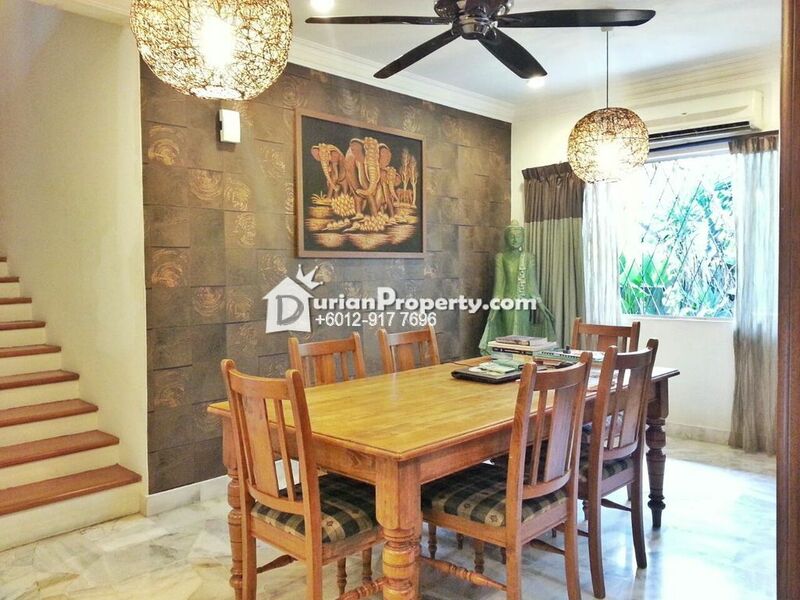 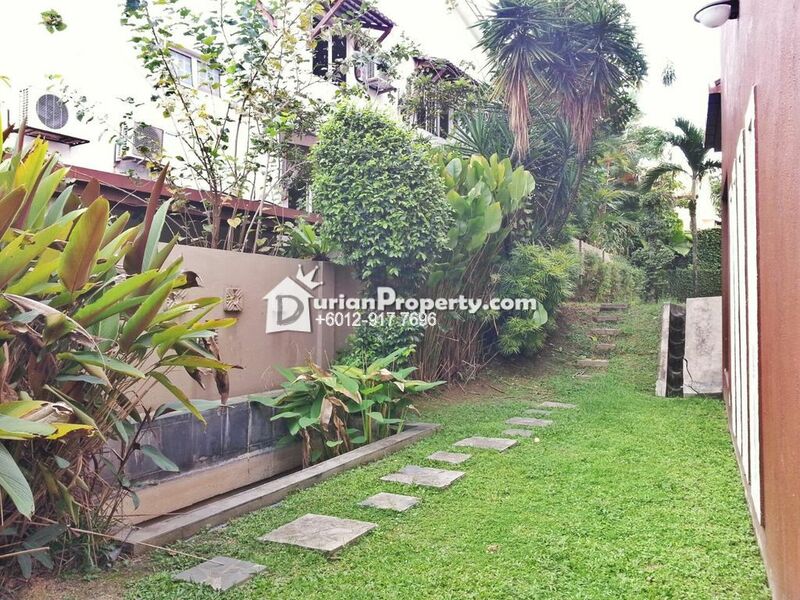 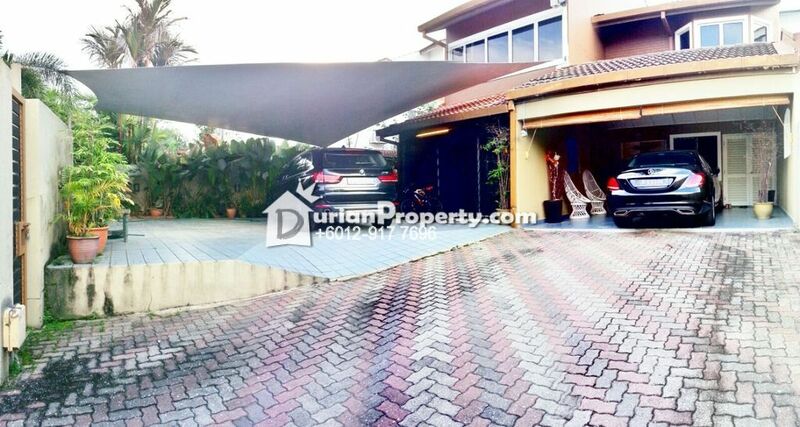 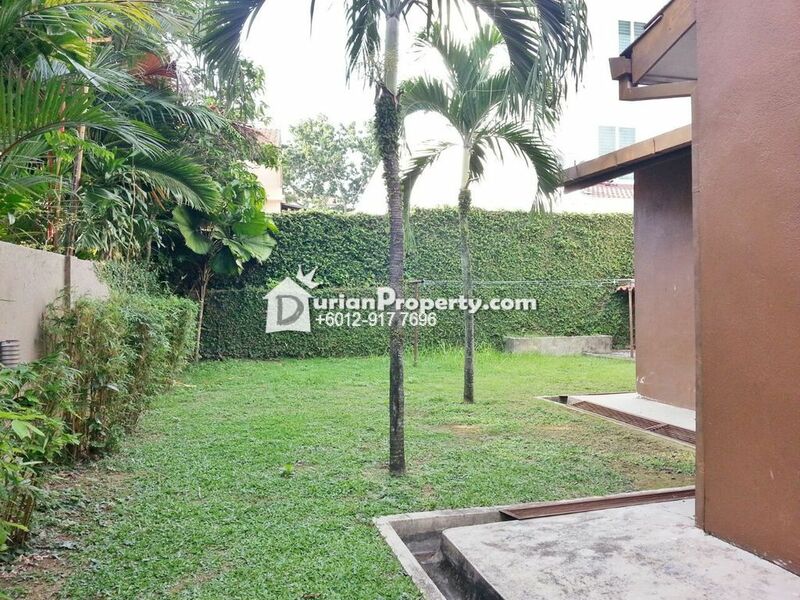 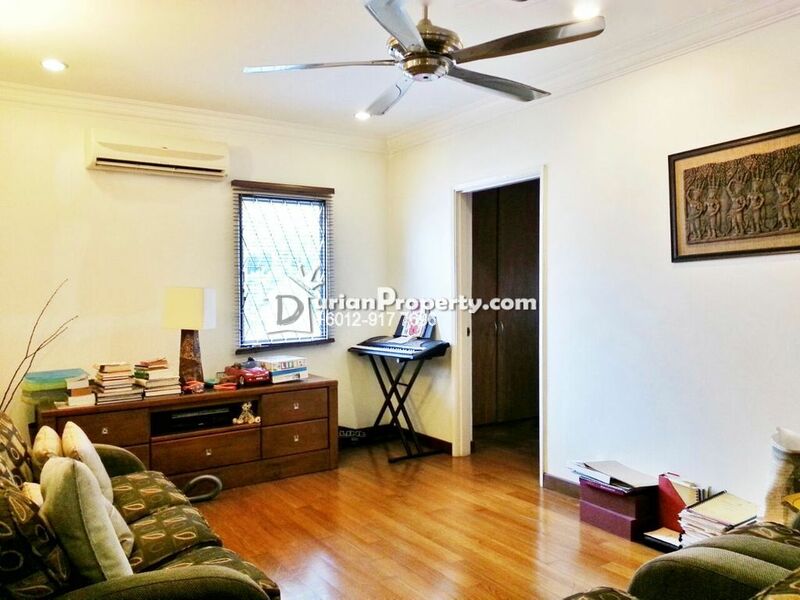 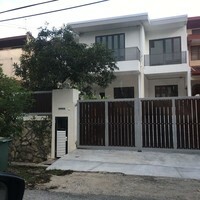 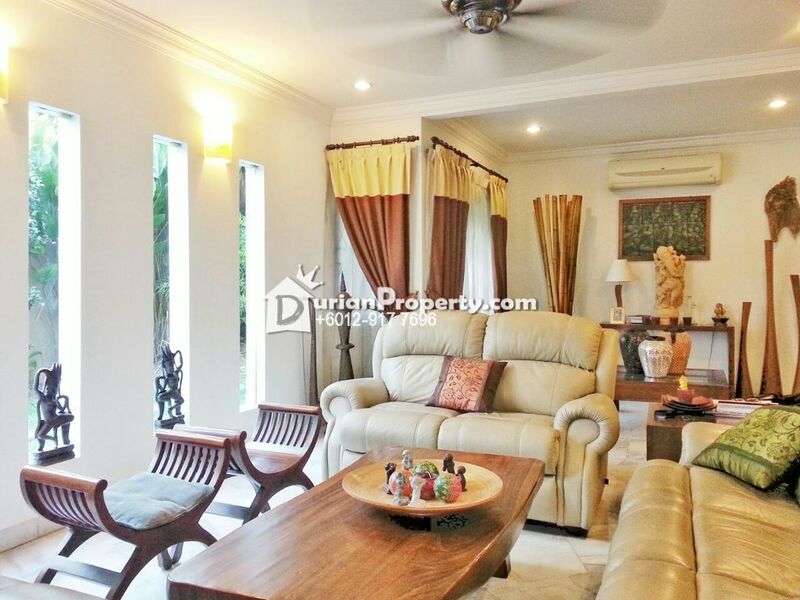 - It is also within close proximity to upcoming PAVILLION@DAMANSARA & MRT stations. 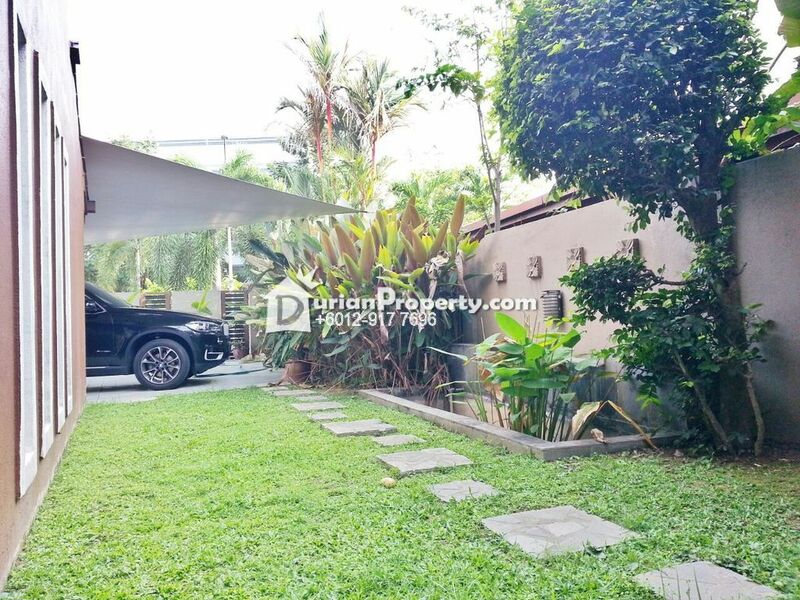 Highly connected and easy access to major highways. 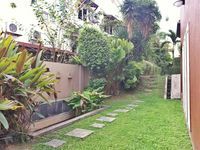 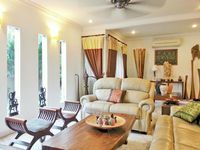 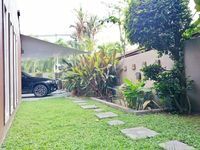 You may view Damansara Heights Profile here.